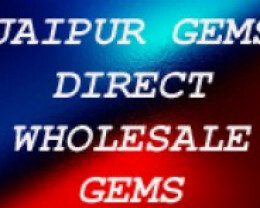 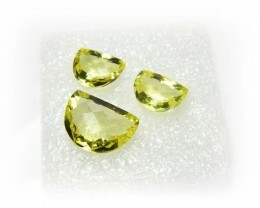 Pendant Stone Size : 16 x 11 x 6 mm approx. 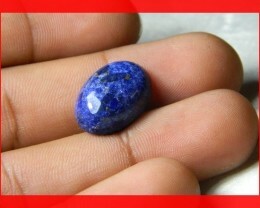 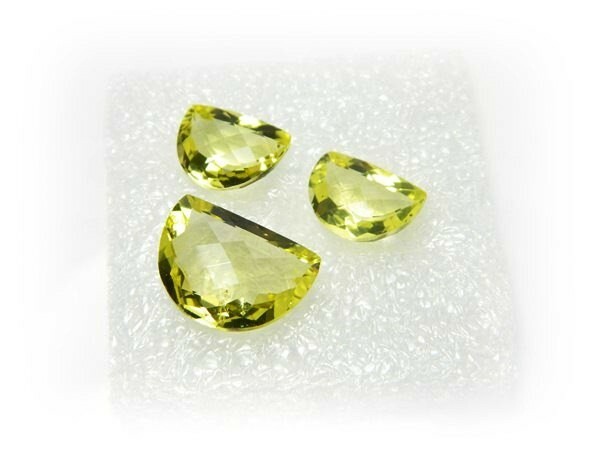 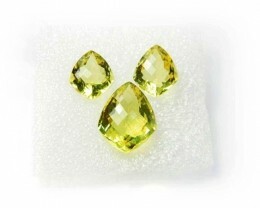 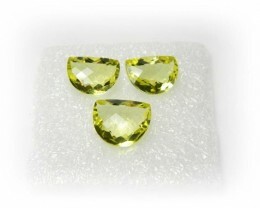 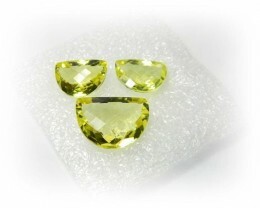 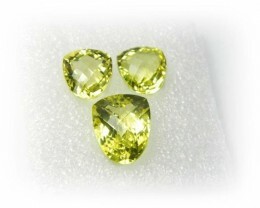 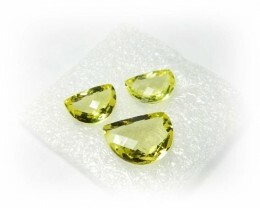 Earring Stone Size : 12 x 10 x 5 mm approx. 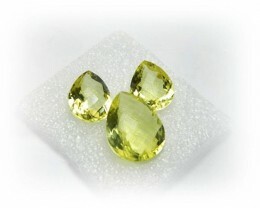 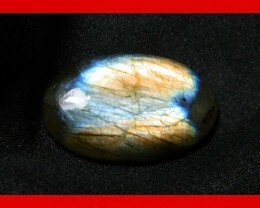 Total Weight : 16.00 cts approx.